At 501Partners, we are committed to providing a full range of Salesforce solutions for nonprofits. 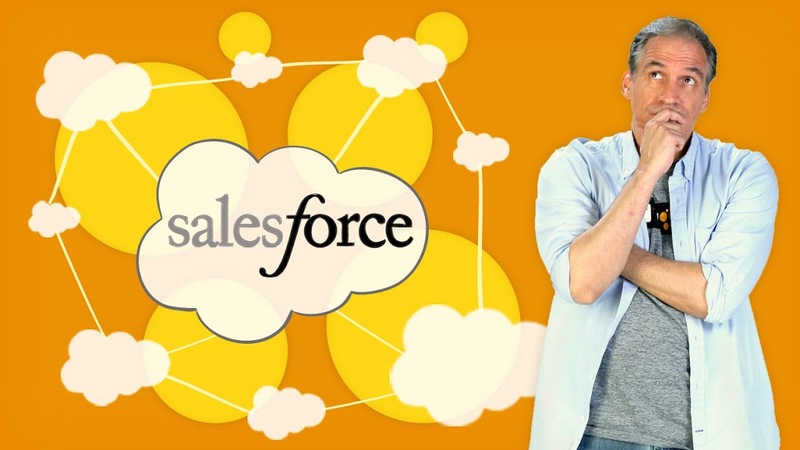 We know that you want to learn the powerhouse that is Salesforce so that your organization can fully maximize its potential. Of course, sometimes budget constraints interfere with these goals. That’s where 501Grants comes in. Let’s not let budget constraints hold your NPO back from Salesforce success. Since many nonprofits simply do not have the budget to utilize our Senior Consultants, 501Grants uses one of our Consultant in Training Program participants to lead your project. With eight weeks of intensive training under their belts, our Consultant in Training will guide your nonprofit through implementation and consulting. Our CiT’s certainly know their stuff, but they will always be backed by one of our Senior Consultants as they engage in Discovery, provide a Project Roadmap, and execute implementation. Participants in the 501Grants Program will receive 40% off of our prevailing rates. Before we go any further, why don’t we talk some more about the Consultant in Training Program? The Consultants in Training are part of a three-month program that will enable them to become Certified Salesforce Administrators. Participants receive individualized training and coaching from one of our Senior Consultants; they attend training sessions with our 501Partners staff; they will study for the Certified Salesforce Administrator exam; they’ll be shadowing Senior Consultants on Salesforce projects and, thus, experience hands-on Salesforce project implementation. Our Consultants in Training are sent through a very involved, holistic curriculum that will help them be as prepared as they could possibly be as they take the Certified Salesforce Administrator exam. You’ll never need to worry about whether or not you’re working with an expert on your Salesforce projects through the 501Grants program. Rest assured, you are. Your organization and our Consultants in Training will always have plenty of senior support throughout your time with 501Partners. Our entire approach to helping your nonprofit leverage Salesforce to achieve your mission revolves around you, as it should be. We work hard to understand the ins and outs of your organization and we always implement and use Salesforce at your organization in a way that keeps your best interests in mind. We don’t want budget constraints to be the reason that your nonprofit is struggling with Salesforce. Learn more about why the 501Grants program might be the right fit for your organization today.